Former member of team Lamasticrew, Tonerre has played League of Legends since the second season. The midlaner, an Ahri enthusiast, got into LoL full-time after his drama studies. 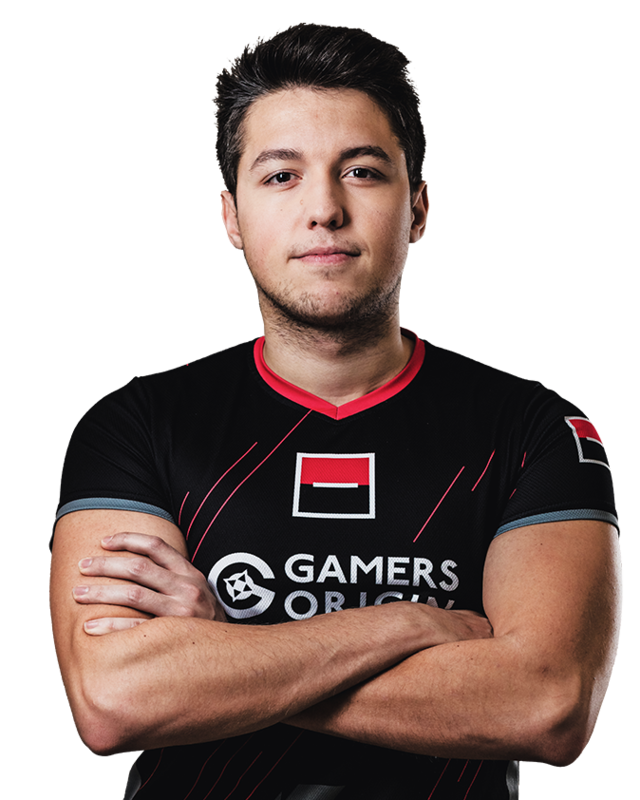 His level has considerably improved thanks to his commitment: Tonerre has a lot to do with the victories GamersOrigin took home during the 2017 season.